Lawyer.com - Can I Afford an Auto Accident Attorney in St. Louis? Can I Afford an Auto Accident Attorney in St. Louis? Summary: St. Louis Auto Accident Attorneys Have Have No Fee's Unless You Win. When a driver is found negligent, they are responsible for paying for their share of damages and injuries resulting from the car accident. Since liability insurance is mandatory to carry in order to drive in Missouri, it is usually the case that the insurance company will handle compensation. As a driver, it is possible to deal with the insurance company on your own. However, it is not usually the best idea. If you are dealing with an insurance company, it is very rare that the case will have to be escalated to go into a courtroom. Nearly all auto accident cases can be settled during the negotiation and settlement phase. Unfortunately, many drivers assume this means they don’t need representation when they really do. 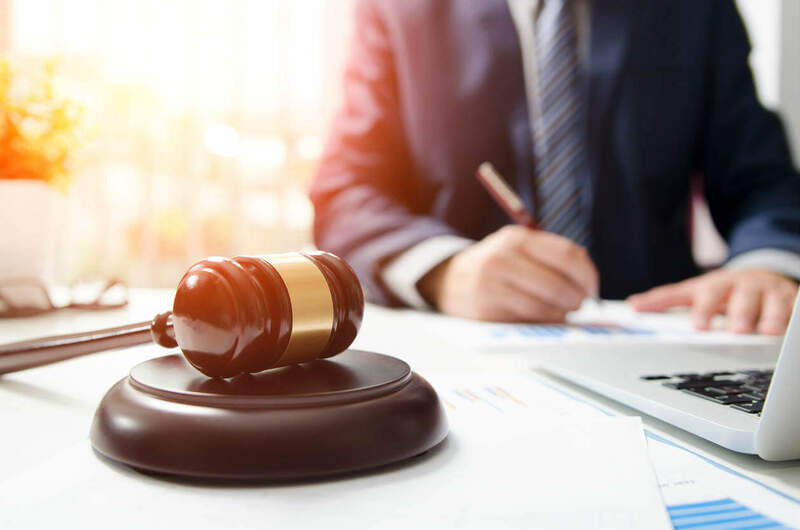 If you don’t know how to calculate both economic damages and noneconomic damages, there is no way to know what you are entitled to or what your injuries are worth. The good news is that St Louis car accident attorneys work on what’s called a “contingency basis.” That means that you don’t have to pay them unless they can collect compensation for you. When you hire a car accident attorney, you sign a contract with them stating that if they can recover for your damages and injuries and they get a percentage of what is recovered. You don’t actually have to pay for their legal services until either a settlement can be reached or the court case is over.